Using EZ-Grab pull bars, the two main panels of the TUFF-STUFF™ PRO quickly open to access a large internal 3000 cu in capacity duffel space perfect for transporting head immobilizer blocks, multiple cervical collars, spider traps, and more. 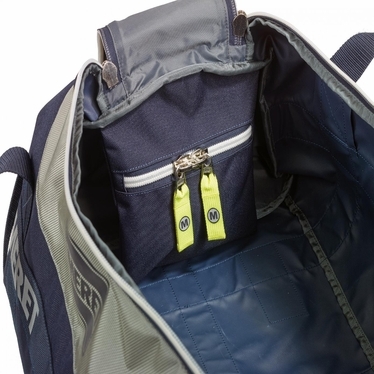 An internal lockable pocket offers safe storage for personal items. 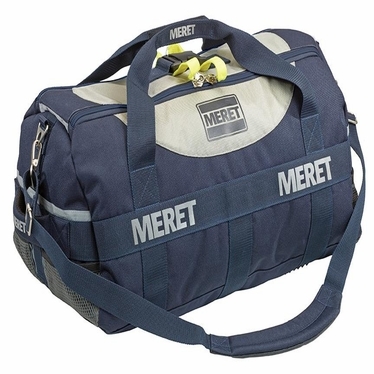 The bag is reinforced by multi-redundant wide webbing straps for added strength. Four external elastic mesh pockets provide quick access to smaller items. The TUFF-STUFF™ PRO is available in blue and red. Modules and supplies shown in images are not included. Product Dimensions: Outside Dimensions: 15" x 21" x 9.5"